Releasing on February 21 as the "Beyond Royale" expansion, H1Z1's upcoming Season 3 will also add a new Training Grounds map along with a 100 tier Battle Pass, similar to what we've seen in Fortnite. Eurogamer caught up with H1Z1 producer, Paul Matthys, who stated "broadly speaking, we see FFA as our first opportunity this season to experiment with fun, fast-paced game modes that offer our players new gameplay types outside the traditional core battle royale modes H1Z1 is known for"
Matthys further confirmed that matches will be timed at fifteen minutes, and will see 50 players battling it out in a race to reach the 25-kill win condition, all the while contending with instant respawns to keep the action moving. Matthys stated that the team intends to "expand beyond battle royale" with the upcoming update and the inclusion of a free-for-all Deathmatch mode along with ranked leaderboards and the new training Grounds map. 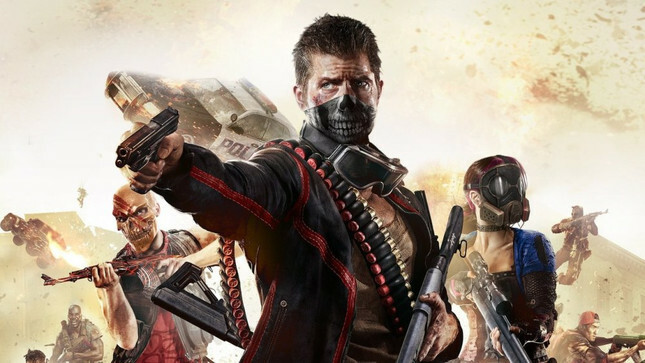 H1Z1 has seen some fierce competition but still managed to be the second most downloaded F2P game on the PS4 in 2018 (three guesses as to what number one is...) and has maintained its place in the top five most downloaded F2P games on the PS Store each month since its launch in August 2018. Check out a full game of the new Deathmatch mode below!